For the 7th consecutive year, the Bolshoi Ballet opens its doors to global audiences only in cinemas for a 2016-2017 season boasting impeccable classicism and daring performances. With timeless classics (The Nutcracker, The Sleeping Beauty, Swan Lake), productions signature to the Bolshoi (The Golden Age, The Bright Stream, A Hero Of Our Time) and an evening dedicated to modern choreography (A Contemporary Evening) – the Bolshoi proves once again that it is one of the world’s foremost ballet companies. The shows are streamed in HD live from Moscow — and will air in Kino Citadele from October 2016 to April 2017. Check out the full program and find your pre-recorded and live shows. 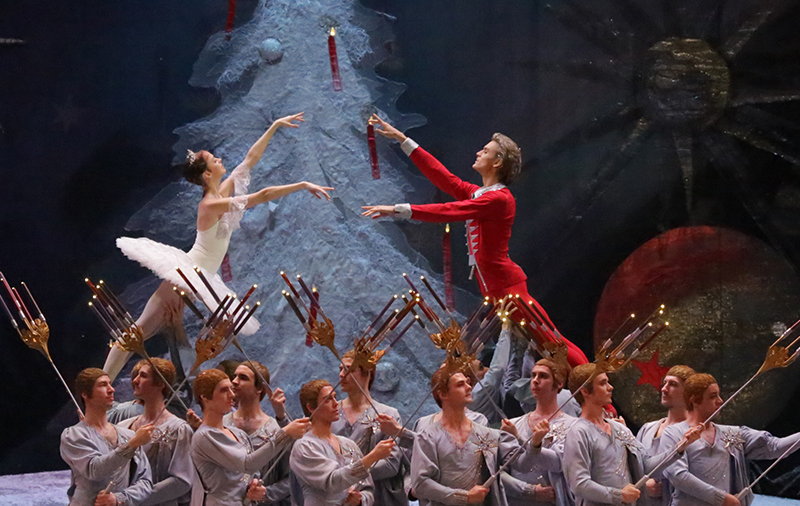 After all, this is your excuse to visit the ballet in your favorite jeans and sneakers — and grab some popcorn while enjoying The Nutcracker. Watch more videos and trailers on the event distributor Pathé Live‘s YouTube playlist below. The vision of IKEA is to create a better everyday life for the many people, offering well-designed, functional, affordable home furnishing products and solutions. Our mission is to be the #1 independent news source about Riga, Latvia for the global English-speaking community and the city dwellers. We strive to deliver quality content with a unique point of view, by keeping our eye out to the streets daily — and bringing you the latest scoop from around town, and beyond. © Riga Talk 2018. All rights reserved. Developed & supported by Word Of Mouth Labs.